The New York Classical Review has released a comprehensive list of the best in classical music this season, with clarinetist Alexander Fiterstein and baritone Željko Lučić being mentioned. Click through to see where these artists will be performing in the coming weeks. 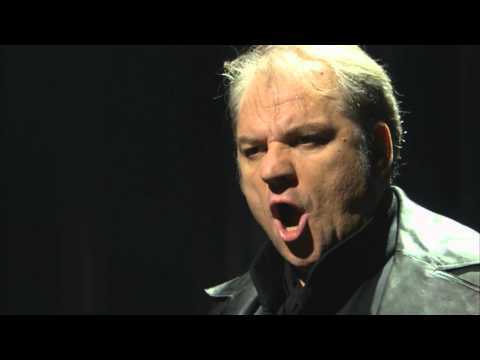 "When baritone Zeljko Lucic took the stage as Germont, Alfredo’s overbearing father... [he] conveyed his character’s menace through the darkness of his vocal colors and the imperiousness of his body language. So it was not difficult to believe that this domineering man could coax Violetta into giving up Alfredo against her will. When Lucic sang 'Pura siccome un angelo,' there was no missing the irony of such beautiful sound masking such an evil act. And Lucic made practically a lullaby of 'Di Provenza il mar.'" 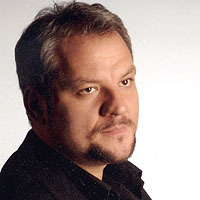 In June 2008, Giuseppe Verdi temporarily replaced Richard Strauss as the presiding genius at Dresden's Semperoper as baritone Zeljko Lucic, soprano Diana Damrau and tenor Juan Diego Flórez came together for a new production of Rigoletto, directed by Nikolaus Lehnhoff and conducted by Fabio Luisi, chief conductor of the Semperoper, Dresden, General Music Director-elect of the Zurich Opera, and Principal Guest Conductor of the Metropolitan Opera.